Who Were Sascha & Alexander Pinczowski, The New-York Based Siblings Who Died In Brussels? 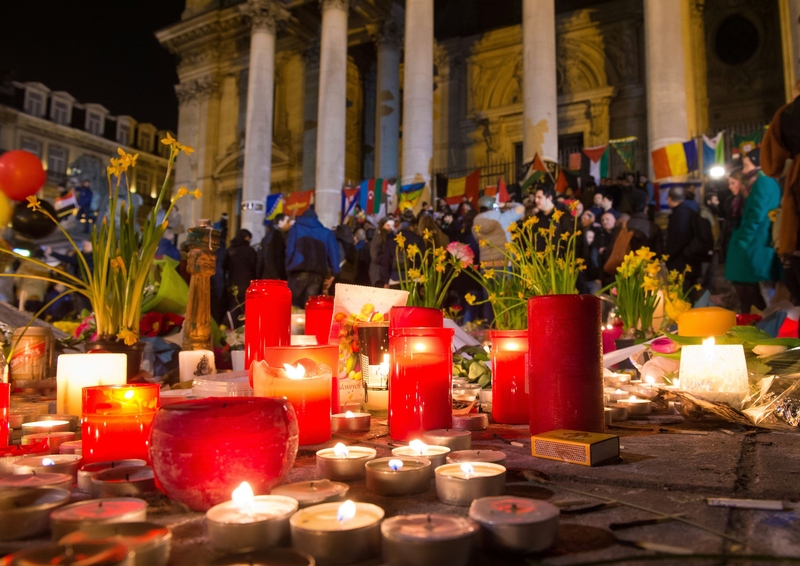 Among the 31 people killed in Tuesday's terrorist attacks that devastated Belgium's capital, multiple people with ties to the United States were identified. Sascha and Alexander Pinczowski, New York-based siblings killed in Brussels, had just arrived at the airport when two bombs went off and destroyed the departure terminal. The two were Dutch citizens living in New York City — their father from Maastricht, a town on the Netherlands-Belgium border — though Sascha's Facebook page says she's from Greece. The Washington Post reports that the siblings called their family from the airport Tuesday morning, but the line went dead after a loud explosion and the sound of glass shattering. Their family hadn't heard from them since the attacks, and they were confirmed dead Friday. Alexander, 29, and Sascha, 26, were at the airport at the time of the attacks to fly back to New York. Alexander was engaged to the daughter of James Cain, a former U.S. ambassador to Denmark. Cain told The Washington Post that the siblings wanted to become American citizens. Although they weren't from the city, New York City Mayor Bill de Blasio tweeted Friday: "Two of our own lost in the #brusselsattack. In memory of the Pinczowski siblings, we will continue to stand up to terror at every turn." ISIS claimed responsibility for the three attacks in the Brussels airport and a major subway station earlier this week. Secretary of State John Kerry confirmed that two American citizens were killed, though their identities are not yet known. Family members of Justin Shults and his wife, Stephanie, both Americans, have not heard from the couple since the attacks. Three Mormon missionaries from Utah were severely injured in the double airport explosions — 66-year-old Richard Norby, 20-year-old Joseph Empey, and 19-year-old Mason Wells. All three were serving in Paris prior to the attack. Alongside Belgian Prime Minister Charles Michel, Kerry said from Belgium Friday: "The United States is praying and grieving with you for the loved ones of those cruelly taken from us, including Americans, and for the many who were injured in these despicable attacks."